There are many ways to earn money online and one of the most commonly used is affiliate marketing. Affiliate marketing is popular because it’s relatively easy to make a steady stream of money and you don’t need to develop any products of your own. Of course, if you have your own products, you can still use affiliate marketing to create an additional income stream in your business. Amazon Associates is Amazon’s affiliate marketing program. 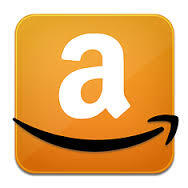 With Amazon Associates, you can make money by referring customers to Amazon.com. It can be as simple as putting a link on your site. Then, when your readers click the link, go to Amazon and buy something, you get paid. 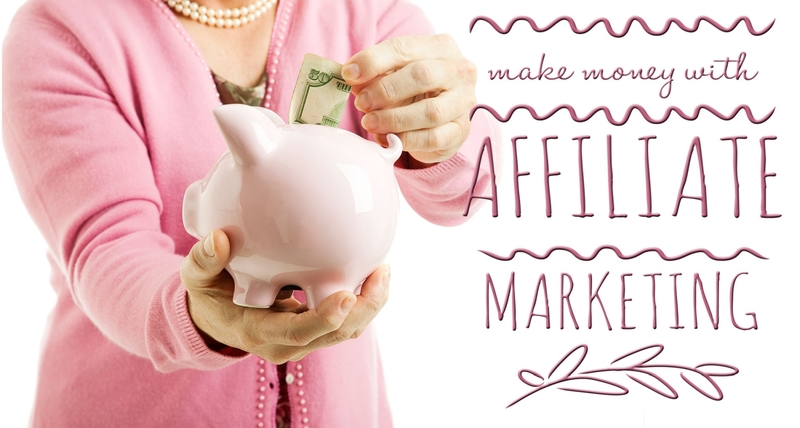 Affiliate marketing doesn’t have to be difficult. Too often, marketers try to talk about how complicated it is to male sales with certain programs, and the fact of the matter is that it can be easy, if you know what affiliate network to join and how to use it to your advantage. If you have a website, any type of site, you have a platform to be successful with affiliate marketing. 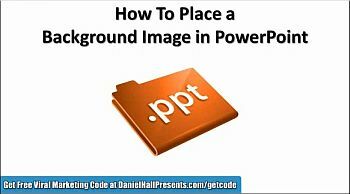 One of the easier platforms to work with is an option that comes from the powerhouse site Amazon. Amazon Associates is one of the best options that you can sign up for, and if you are not a member yet, you should look into it. Here are 3 reasons you should become a member. If you are doing business, online or offline, you need a website. When potential clients go looking for you (or for someone who does what you do) they look online. If you are not there, they won’t find you. And I am shocked at the number of times I meet someone or hear about a new business and find no trace of them (or perhaps only a Facebook page) online. If you are in business, you need a website of some kind as your online presence. It doesn’t have to be complicated or expensive, but it needs to be there. 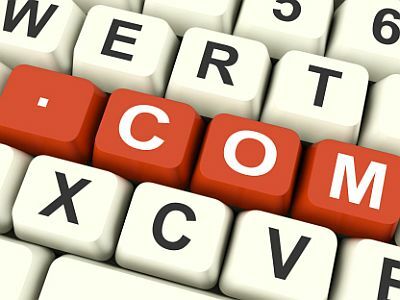 Before you set up a website, you need to register a domain name. 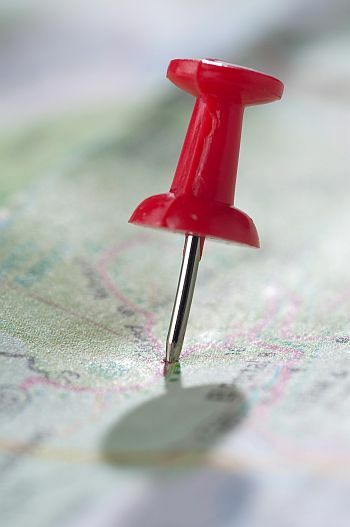 The domain name, or URL, is the address of your website that people enter to reach your site. For example, the URL of my primary site is IdeaLady.com.